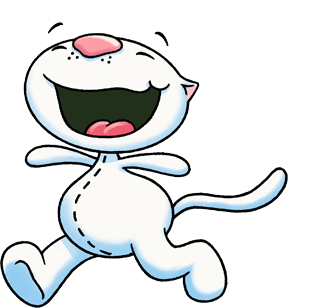 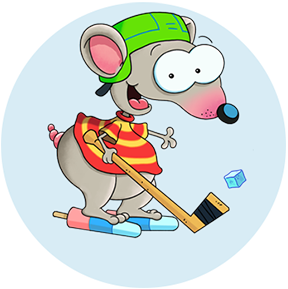 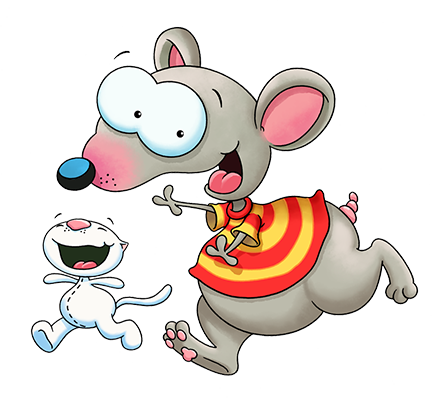 Life is cheerful and carefree for Toopy and Binoo who imagine exciting and fun adventures that delight young children everywhere! 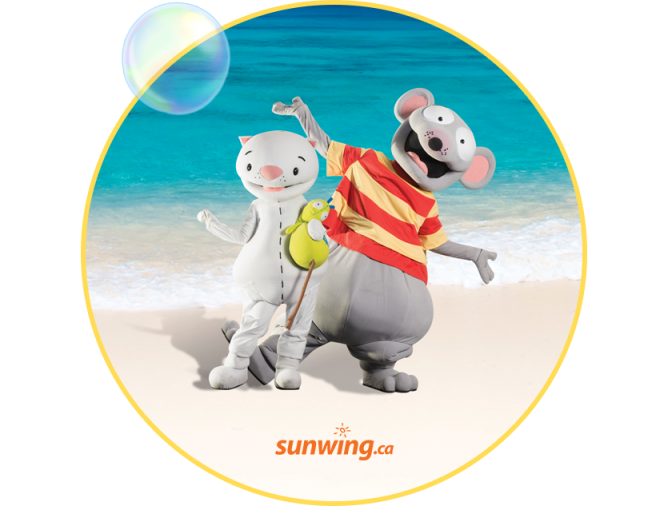 Have fun under the sun with Toopy and Binoo while vacationing in one of Sunwing’s Memories Resorts in Grand Memories Varadero; Grand Memories Santa Maria; Memories Paraiso; Memories Flamenco; Memories Holguin; Memories Splash or Memories Varadero. 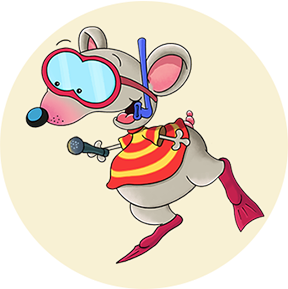 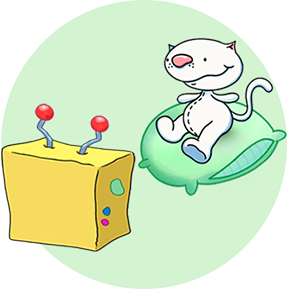 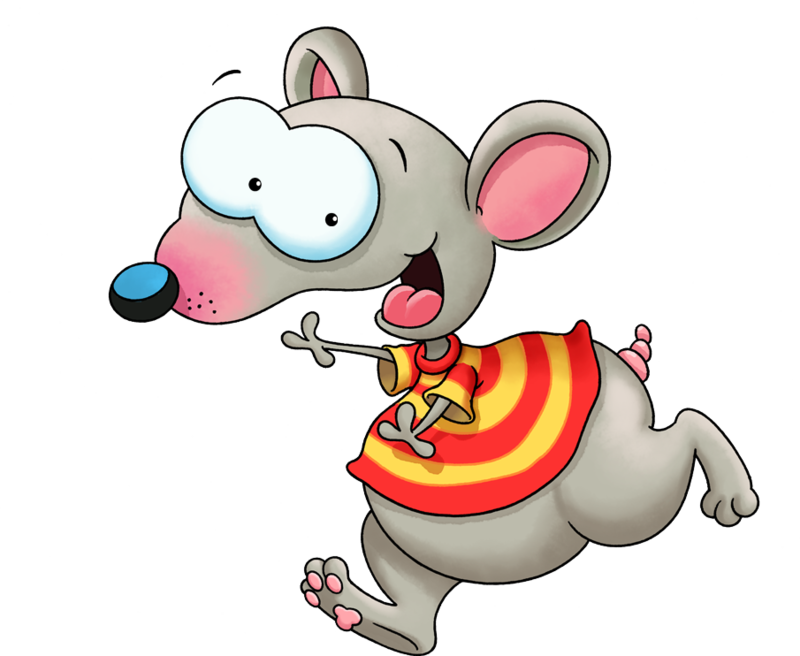 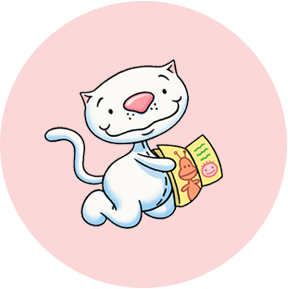 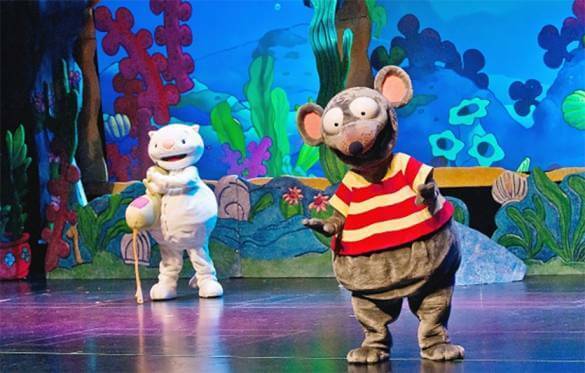 Toopy and Binoo return to the live stage in an all-new interactive show that will delight the whole family !